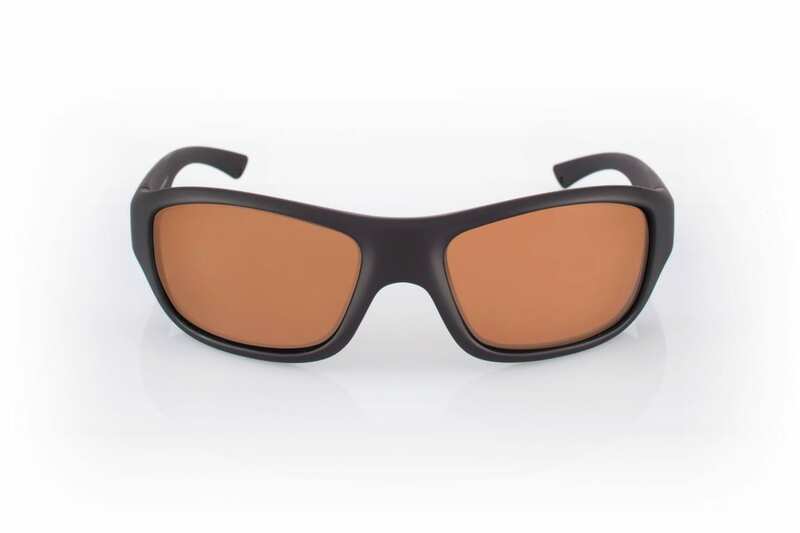 The ultimate in design and quality, the Evo range will suite any face with its curved and contoured frame. 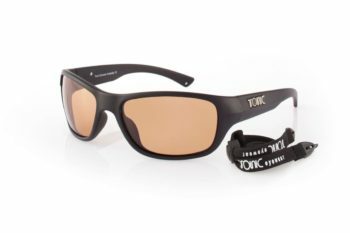 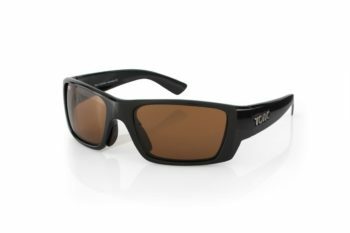 These sturdy yet light-weight frames will cut through glare and increase clarity to ensure that you never miss a moment in the great outdoors. 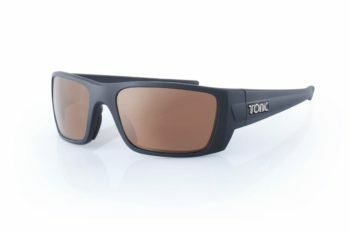 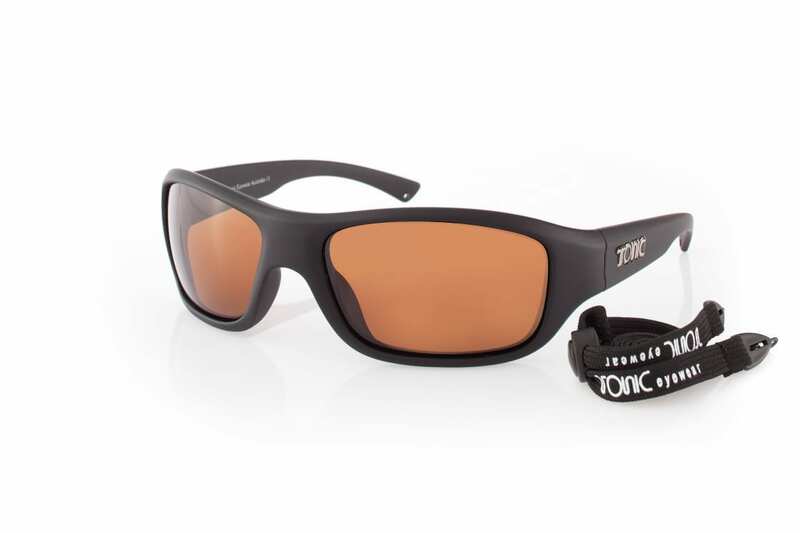 Suitable for fishing, hiking, sailing and on high glare days, sunshine or rain. 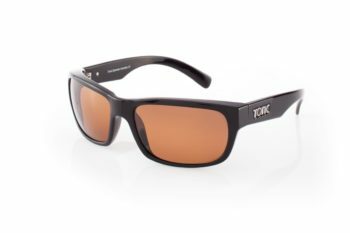 The sunglasses offer a very diverse high contrast and copper bronze lens, giving you more depth and colour saturation.